Ours is a very successful and friendly Craft lodge with young at heart members and a sprinkling of those who have done it before and can provide a guiding hand when needed. 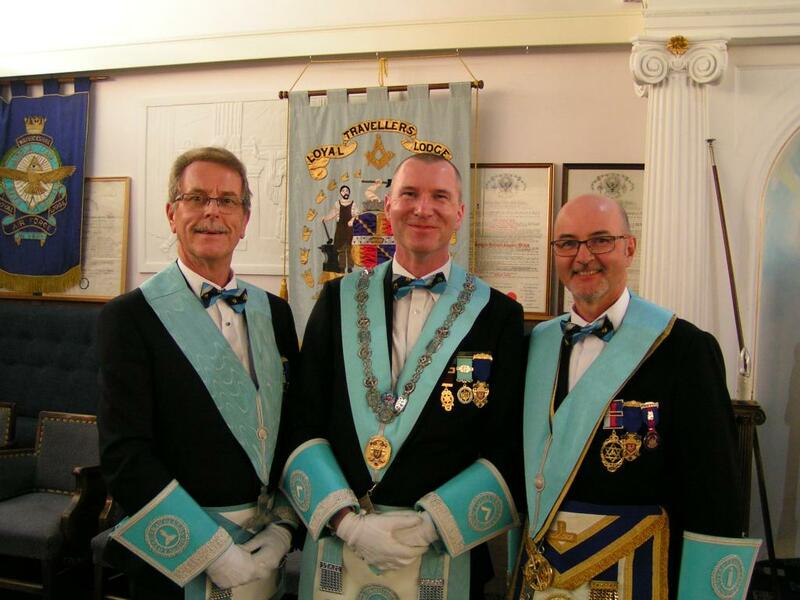 Our lodge is based in Knowle and is within easy reach of Solihull, Birmingham, Coventry and Warwick. We meet on the third Saturday in the months of January, February, March, April, October, and November, usually about 5.00pm at the Knowle Masonic Centre, 1621 Warwick Road, Knowle B93 9LF. Take a dip into the site to explore our history and learn a little more about us and our fraternity. If you like what you see and want to know more and maybe consider joining just use the contact facility. We will get back to you very quickly. If you think meeting on Saturday may be awkward please look at some of the benefits mentioned by our members. You will see that many of the ladies get together and enjoy a good night out whilst we play! We also hold at least two black tie dinners each year which gives the ladies two great opportunities to dress up in their finery and look gorgeous. So please …… BROWSE, ENJOY and we look forward to hearing from you soon.